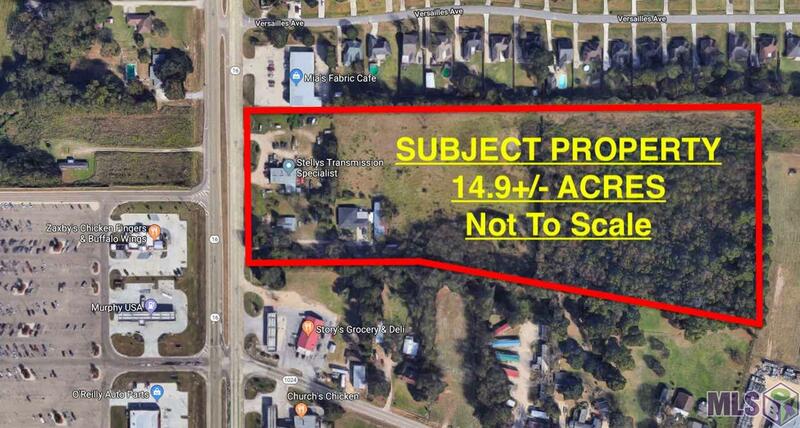 34086 La Hwy 16, Denham Springs, LA, 70706 - Photos, Videos & More! 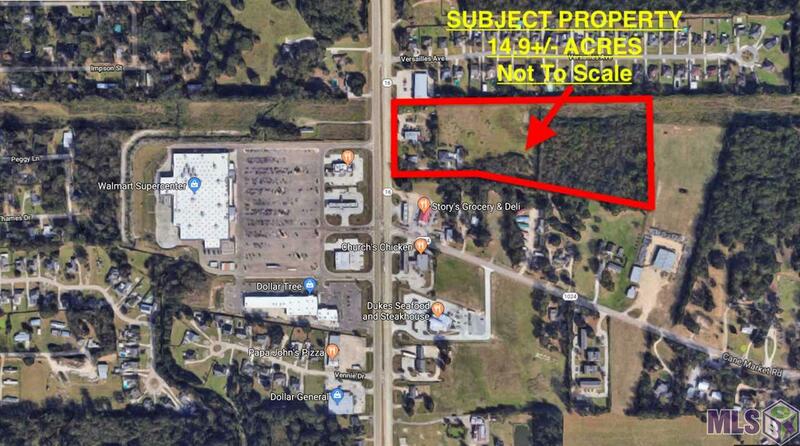 This property is composed of 0.22 acres with physical address of 34112 La Hwy 16 and 14+/- acres with physical address of 34086 La Hwy 16. 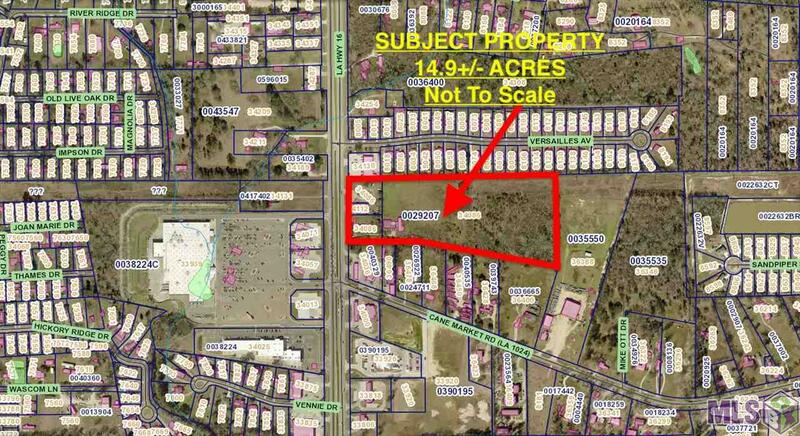 Great potential for many possibilities, over 400' of frontage on La Hwy 16 in the rapidly expanding Watson community. 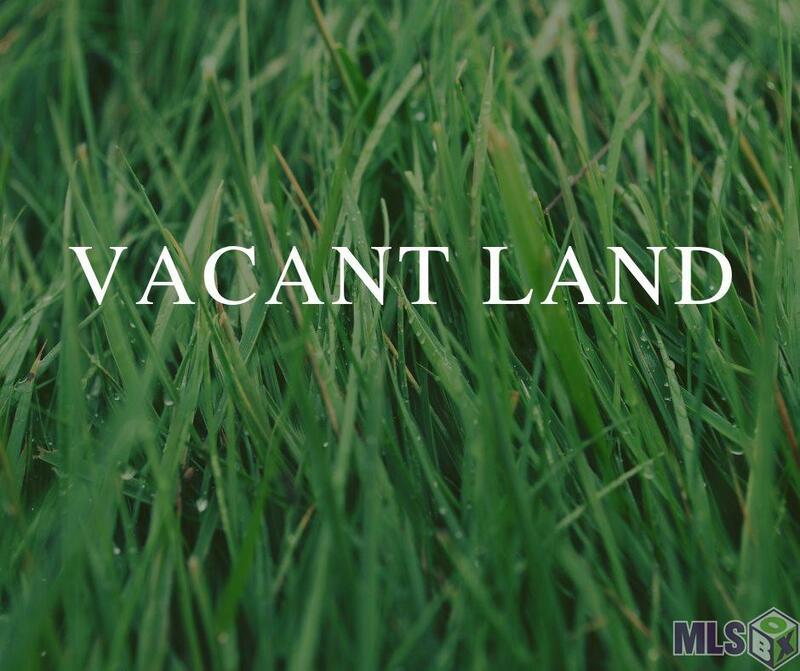 *Lot dimensions not warranted by Realtor.